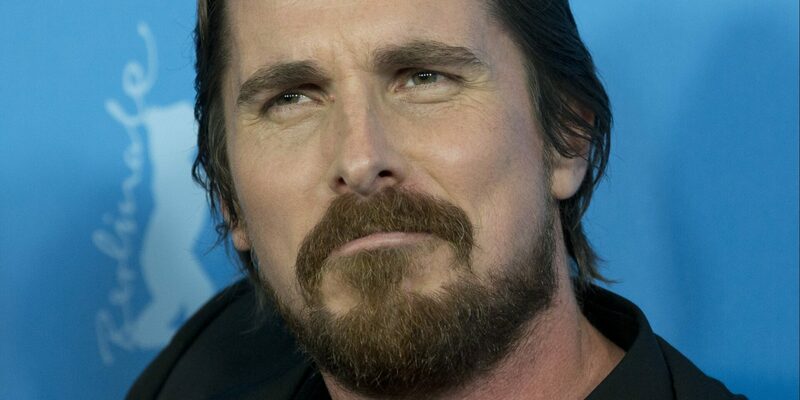 Christian Bale is arguably most famous for his role of Batman, a hero who skulks around in back alleys and beats up baddies outside the jurisdiction of the laws. While his character was afraid of bats, Bale himself is afraid of something far less frightening, the President of the United States. Now that he’s starring in the American western drama “Hostiles,” Bale took the time to explain the show’s more racist themes and why he thinks they’re relevant in American society today. Kind of an ironic statement, given that he is, in fact, one of the “elite.” You would think that if this statement were true, he’d be a little more thankful. He’s absolutely right. America was not built on a tax bill. Gold star for factual accuracy. It should also be noted that America was also built on freedom, not robbing the tax-payers of their hard-earned money. If we had wanted that, we would have stayed in England. “I adore this country, it’s my adopted home — I moved here, I left my own country because I love this country so much; my children speak with an American accent,” Bale continued. “Hopefully we’ll come through this for something far better, but we’re going through real trial right now.” Sir, if this is a trial for you, I would like to congratulate you on your cushy, bubble-boy life. I am so happy that you’ve had it so well. Okay, so now we’re pretending that this is new to the Trump administration? That there was no hatred, anger and division prior to this? Alright. “It’s like we’re watching somebody reading a ‘Dictatorship for Dummies’ book,” Bale said, obviously unfamiliar with the actions of legitimate dictators. This is why people think that the Hollywood elites should keep their mouths shut when it comes to politics. This is just embarrassing.